In the recent months, two new jobs sites in Asia have popped up with interesting new takes on the process of pairing jobseekers with potential employers. The stark difference between them and the likes of JobStreet and Monster highlight how much room there is for innovation in the traditional jobs classifieds scene. I’ve always found that cold calls tend to come from the most mismatched employers, and trawling through job listings on classified listings seems to throw up dismal harvests. LinkedIn caught onto this potential a couple of years ago, when the company went public and started a recruiting service. The recruitment business is now the largest contributing pillar to its revenues, which in the third quarter last year hit $252 million—up 81 percent from the corresponding quarter a year prior. As a comparison, Monster’s revenues were $250 million in its second quarter last year, but are flattening out at 2 percent growth. 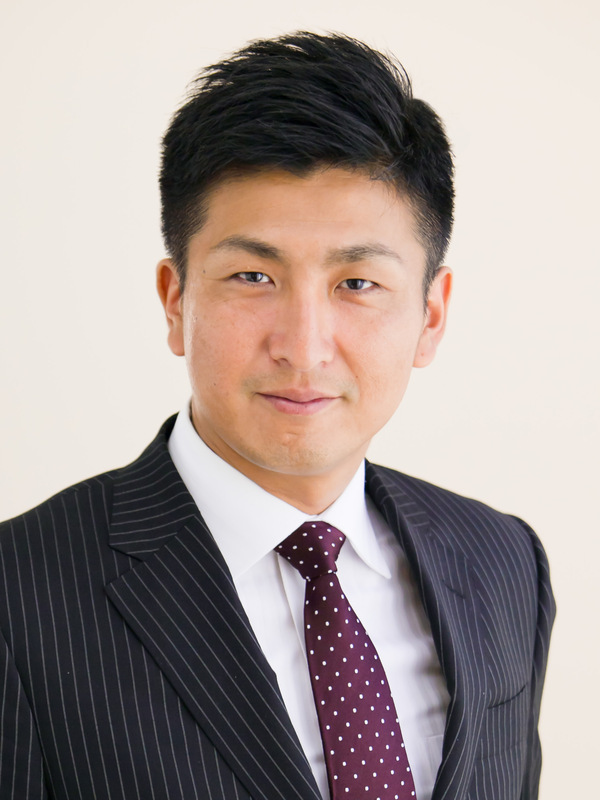 In Japan, Swimmy Minami founded a jobs site called BizReach.jp in 2009. Earlier this year, he launched a separate entity for the Asia-Pacific (focusing on Hong Kong and Singapore) called RegionUp. The difference between Minami’s sites and other classifieds is that jobseekers pay a subscription to be listed on these sites, and you also have to be qualified for a job that will make you US$100,000 and up per annum. Minami said that this helps keep the listings to higher-paying management roles, so users don’t waste their time on jobs they don’t want. The company also screens each user to make sure they are qualified for the pay bracket. This helps BizReach and RegionUp approach employers (which don’t pay to interact with the sites) with a portfolio of candidates that are more likely to get the jobs, he said. All of this started because Minami was looking for a job himself back in 2008. Up to this point, he had worked at Morgan Stanley and for Hong Kong magnate, Lee Ka Shing. He co-founded and ran a baseball team, The Rakuten Eagles, under the Rakuten firm, and he was getting restless. “I talked to 27 recruiters in one month, and they all showed me different positions in different companies. I felt that if I could pay someone to gather information on jobs for me, I’d do that rather than spend 40 hours meeting 27 recruiters,” he said. There aren’t many other subscription-based job sites yet. TheLadders.com is one, but doesn’t seem to have a salary floor for users to meet. Minami’s Japanese operations with BizReach employs 160 people, and the new Singapore headquarters has six. Minami splits his time between Japan and Singapore now to grow the new operations. He said the site attracts about 140,000 jobseekers and about 1,600 recruiters daily. In February 2010, it got $2.6 million in funding from Japanese VC, Jafco. Another site that just launched, Tribehired is tapping users’ social networks to make more meaningful job connections. The company is based in Malaysia, and recently started global expansion plans, thanks to a $560,000 round of funding from Singapore’s TNF Ventures and a couple of angel investors. The site graduated from Singaporean accelerator, JFDI Asia‘s bootcamp program. The idea is that users hook up their Facebook networks to the site, and uses friends to recommend jobs to them. Its operations manager, Illum Khan, said the company started in May 2012, and is now using the funding to hire sales people and UI developers in Singapore. The beta site is being tested across a few thousand users in Malaysia, and Tribehired plans to launch proper in about two months. Tribehired received some funding from Cradle Fund Sdn Bhd, a government agency under the Ministry of Finance, Malaysia.